Freshly-picked and packed with flavor, sweet peas are a nutritious and versatile addition to your kitchen. 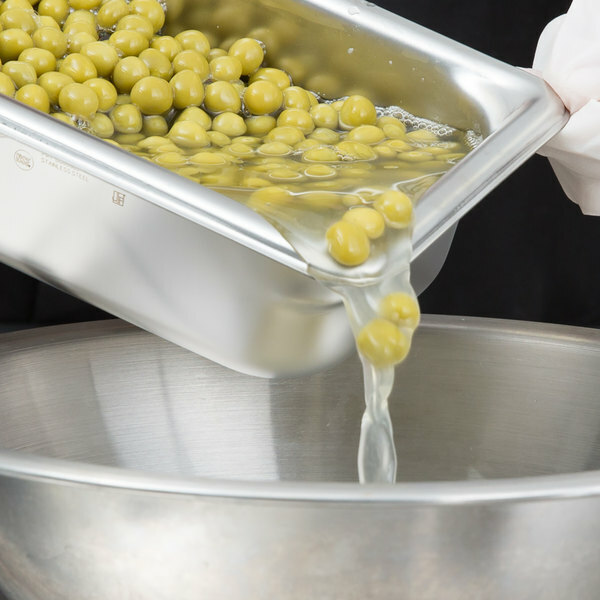 These premium peas will bring the fresh taste of produce straight from the farmer's market to your customer's plate. 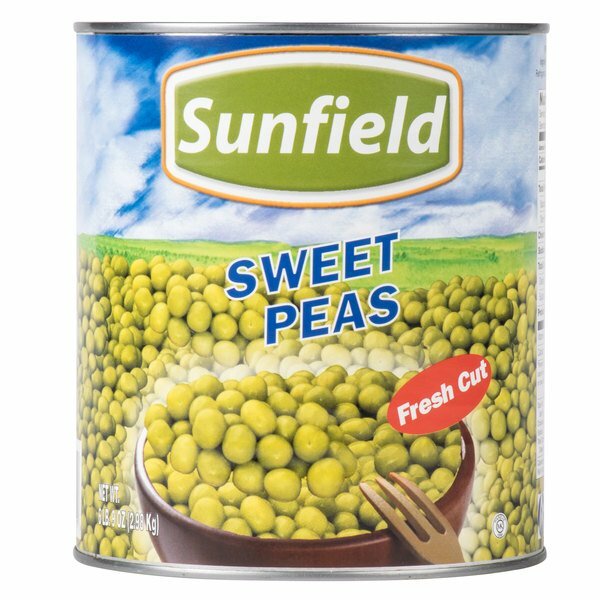 Each can contains deliciously crisp and brightly colored sweet peas, perfect for a variety of recipes from hearty soups to gourmet side dishes, and garnishes. These tender vegetables are perfect for enhancing catering menus and buffets with healthy options! Free from unwanted additives, these nutrient-rich mixed vegetables offer the familiar homegrown taste that your customers know and love. 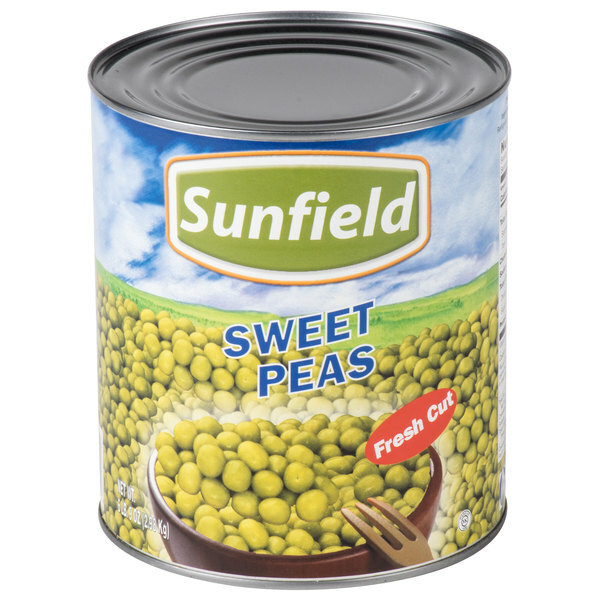 Conveniently pre-washed and bursting with the wholesome taste of farm-fresh vegetables, these canned sweet peas save you prep time in the kitchen to provide great service to your patrons, without sacrificing their naturally-sweetened taste. These tender sweet peas are the perfect addition to your menu! Delicious sweet peas that are perfect for an easy side dish and great when paired with meatloaf. The quality is top notch and the price is great. A great bulk buy. Delicious peas! I bought those to serve in my catering business and everyone liked it. Great quality and price. I will buy those again in the future. These are good peas. Peas are very much like other peas. They are best when placed atop mashed potatoes and eaten as one side dish. These Furmano's Sweet Peas in the #10 can taste good and worked well for our application. The #10 can is a little more than we need at any one time, but we always find other uses for the remainder. What else can we say they are canned peas? We purchased these for private home use for our large family. The quality was excellent for the price. We will be purchasing again in the future. 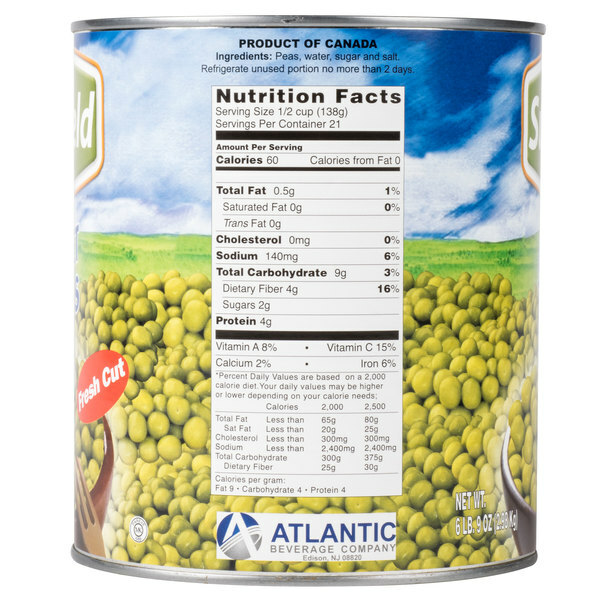 I use these for my world famous potato salad, it's hard work opening individual cans and with this I get a superior product with the perfect texture of peas for my recipes, the price and quality are really good also. cheap and affordable. the price cant be beat. They go great on soups, pot pies or even just boiled with vegetables. Restocking here at webstaurant! These sweet peas are a great value and are tasty to eat on their own or to add flavor and color to a wide variety of dishes. 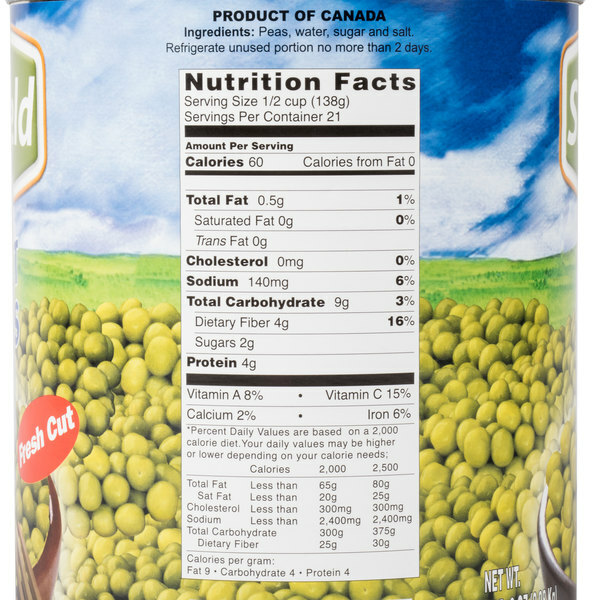 I've never been much of a fan of canned peas as I've always found frozen to have that 'snap' I like. These however do have and thus I use them daily to make the many dishes I sell from my display cases. These sweet peas are very good and you can use them so many different ways or by themselves as a side dish. Very good price. These peas are such a good price! Great for side dishes, makes a great salad. I'm so glad i found this site I will order more. I first bought these sweet peas for pea salad for the salad bar and was really surprised at how good they are. I will buy more. These peas taste great! Better than frozen peas!! Amazing price! Good to puree and accent grilled meat or fish! Nice addition to rice and works well blended as a soup!!! I can't say enough about how much these have saved me money. They are priced great, and taste great. I use them for my vegies, salads, my sheppards pie. almost anything. 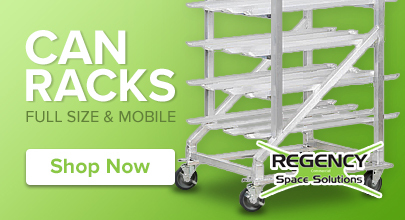 Great product, great price. I really like using the size-10 cans because of the value they offer. For these sweet peas you get over 7 times more than that of what you would get if you would buy it from the supermaket, that is the 14.5-ounce can. The sweet peas are good, can't say anything bad about them. I use them for salads and soups.